A historic Camellia has been identified. Camellia japonica 'Triumphans'. 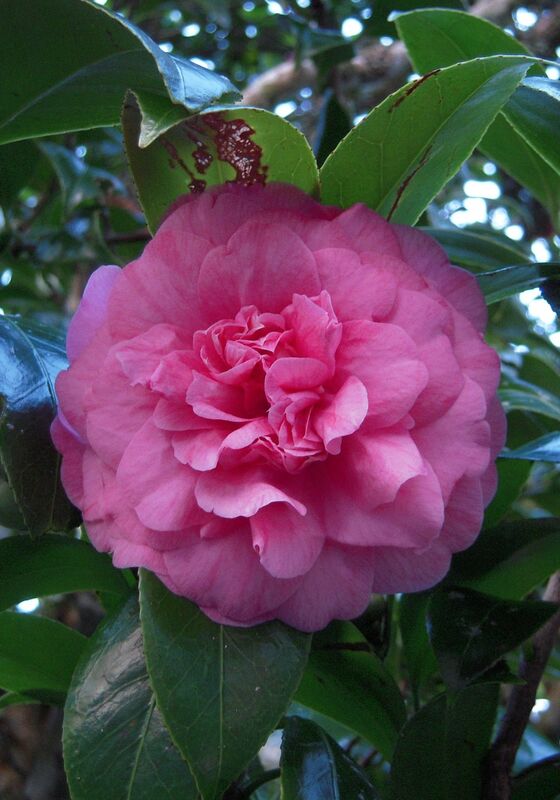 Read more about the history of this old Camellia in our archive 'Kete Pukekura'. Download the article here.